Many seaside resorts share the spot on the Normandy coast around Caen. 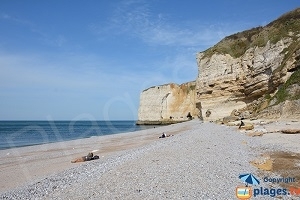 In fact, the 120 kilometers who compose the Calvados coast in Normandy shelter many seaside resorts, from the most famous to the most discreet, but nevertheless no less interesting. 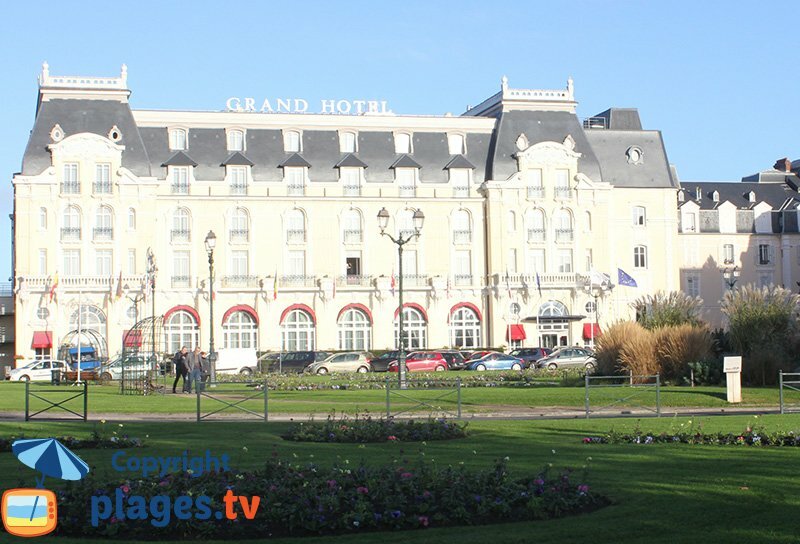 We find, among the most important, the must-see seaside resorts of Deauville, Cabourg and Ouistreham. Let’s go to meet Deauville that 50 km separates from Caen. Deauville’s reputation is second to none. In fact, this seaside resort has a world renown. Lovers of beautiful things are not left out. Sublime hotels dress gracefully the coast and offers a wide choice to guests. 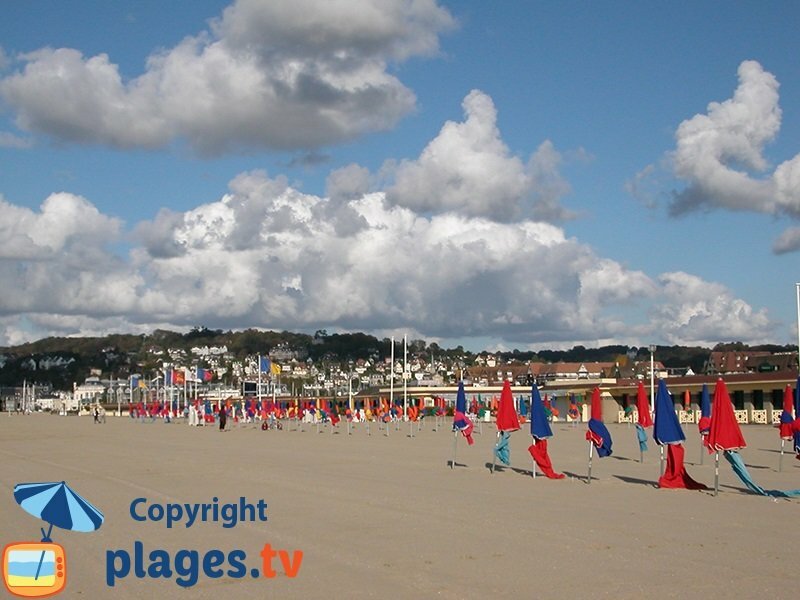 The beach of Deauville offers its spectators a breathtaking panorama of fine sand. Passing through Deauville, holidaymakers take pleasure in treading the famous boards. This beautiful landscape is a real theater where many scenes of life are played. Frequent jumper passages delight the pleasure of the eyes in a show as authentic as intense. The horse actually occupies an important place in Deauville, highlighted through, among other things, sumptuous horse races. 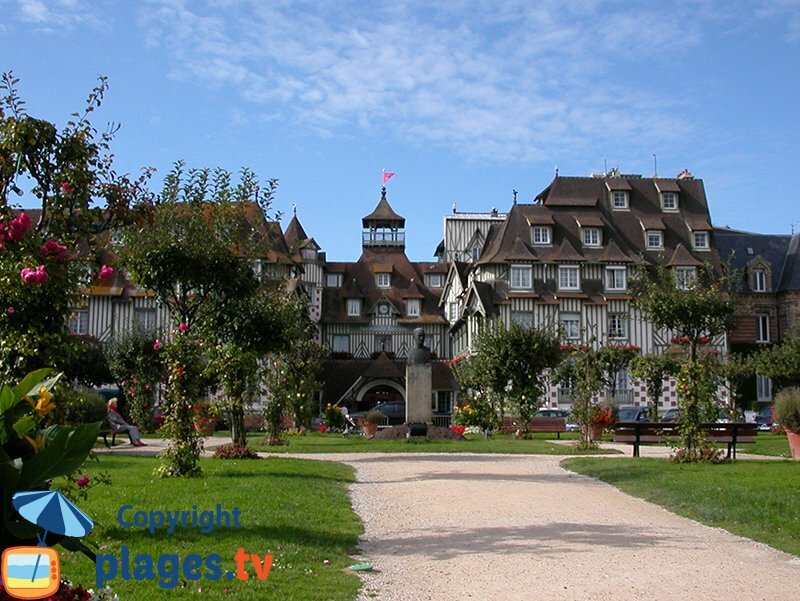 The seaside resort of Cabourg, as for it, is about 30 km from Caen. It is the destination of choice for romantic moments . The soul of Marcel Proust still hangs over the grand hotel of Cabourg in which he stayed in the late 1800s. Its casino, emblem of the seaside resort, has remained over the years the main place of social life. The thalassotherapy center and spa invariably invites you to rest. Located 16 km from Caen, the beach of Ouistreham is one of the most beautiful beaches of Calvados. The small cabins located on the latter gives it what summer vacationers look for in its sand : authenticity. Typical decor of Norman postcards, the latter welcome holidaymakers by whispering in their ear the words they want to hear : calm, relaxation, nature… Whether to seize the moment while basking on the sand or share a fishing trip with family or friends to discover the jewels who sea holds, all desires are satisfied. The thalassotherapy center that is there, in this favorable setting, is, a real boon for the body and mind. It promises its visitors to recharge their batteries as they should and to leave the place impressed by the fragance so beneficial of the iodine provided by Mother Nature. 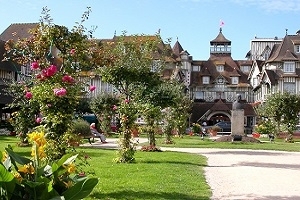 The very modern casino and the cinema « Le Cabieu », sheltered, in a typical half-timbered house, live harmoniously in this resort to offer passersby the expected relaxation of the Côte de Nacre. Even if they are less important, it is essential to quote the little sisters of the main seaside resorts located near Caen. 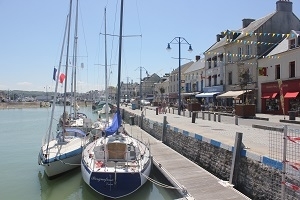 To each its style and charm : Trouville and its promenade, Houlgate and its relief, Honfleur and its marina.